Battle passes usually contain 100 achievable ranks, with each rank having one or more rewards attached to it. The pass usually last three months, after which, everything is locked forever. So you may want to make sure you can put the time in to receive all the rewards. 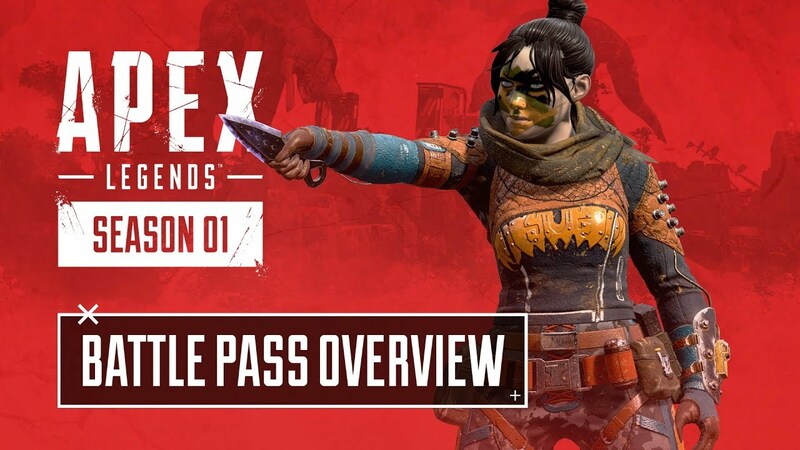 After purchasing the pass, you will be instantaneously rewarded with three skins, Lifeline Revolutionary, Wraith Survivor, and Mirage Outlaw. 22 guns skins, one for each gun with two for both the Prowler and Havoc. One loot box with confirmed random Legendary item. One loot box with confirmed random Epic item. Free to play players will also gain the following exclusive rewards for reaching rank 100 and those that brought the battle pass will get this in addition to the rest mentioned above. How much does it cost? It will cost 950 apex coins. But didn’t you say you are rewarded with 1,000 apex coins? Yes I did. Respawn Entertainment followed the same path as Epic Games with Fortnite by allowing you to pay once, and if you play enough to reach rank 97 (for this seasons reward pace), you would have earned your in-game currency back to purchase the future season pass. In New Zealand the lowest amount you can purchase is 1,000 apex coins for $16 ($10 USD). Therefore, it will cost you $16 for access to these exclusive rewards that you then need to earn through playing. Do you want the exclusive content, but are unsure if you have enough time to get all the experience required to earn all rewards? You don’t need to buy it straight away. You will rank up and only receive the free to play content until you purchase the battle pass. After that you will receive all rewards for your current rank and below. You miss out on nothing buying the battle pass late, as long as you played enough. You also don’t miss out on anything gameplay wise if you don’t purchase it, as all you receive is skins for your characters and guns. The best reward you will receive upon reaching level 100, is currently the most legendary skin in the game. It boosts being a tier weapon, which changes upon reaching certain kill counts with the gun in-game. It will be the first of its kind in the Battle Royale genre. Lastly, when the battle pass drops on at , the new hero will also be playable. 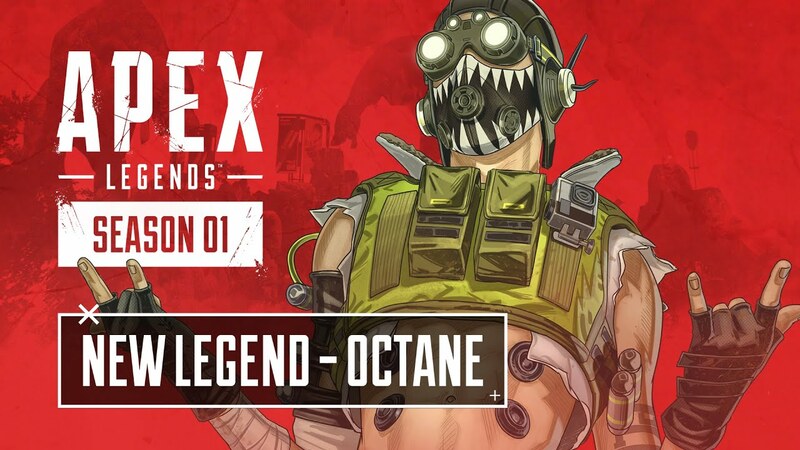 His name is Octane and he will be the 9th hero to the collection in Apex Legends. His passive allows for him to slowly heal out of combat. His legend ability trims 10% of his current health for a speed boost, while his ultimate ability lets him put down a jump pad. Pray for first pick if you want to play him. A self-employed game developer currently focused on the mobile platform. Joe has been an avid gamer ever since he found Runescape on Miniclip at the ripe age of seven. He spends his free time streaming on Twitch and writing his fantasy novel; the first in a long series.